Cristin joined Green Leaf Capital Partners in 2012. She leads the process of buying and selling real estate assets, and works with the team in identifying and financial analysis of multifamily opportunities. 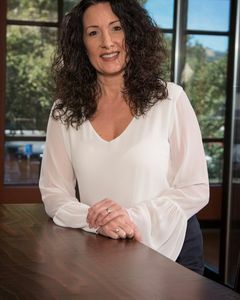 Prior to establishing a career in investment real estate in 2005, Cristin spent 10 years in bank management, primarily with Valley Community Bank (now United Business Bank) where she was one of the original organizers. She is a licensed Realtor® in California and is a member of the Commercial Brokers Association, CAR, NAR and CCIM Institute. Cristin has worked on the successful close of transactions totaling over $1 billion with Green Leaf.